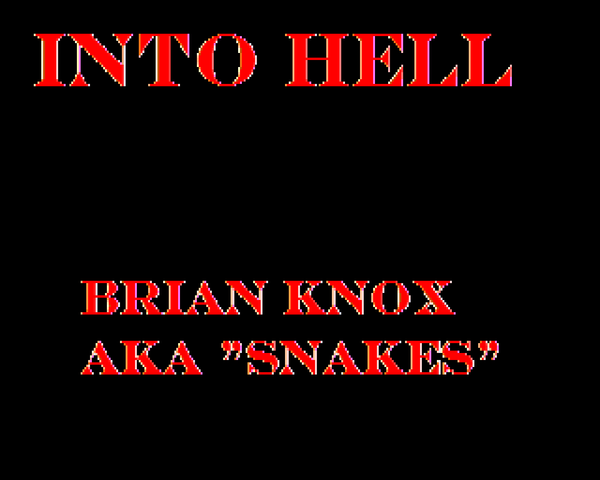 Into Hell, by Brian "Snakes" Knox, was supposed to be an eleven-map episode for Doom II. Instead, he ran into some trouble and released the first three maps as a minisode for Boom-compatible ports. Knox promised a part two, but he's been slaving away at Unholy Realms in the interim, so the conclusion to the incredible journey has yet to materialize. The story's pretty simple. A UAC excavation site has failed to make its routine communication to the base, so you're set to investigate. You quickly realize that they've dug too deep and, resigned to your fate, sally forth, tracing the source of the corruption back to its obvious origin. That would be Hell, of course. 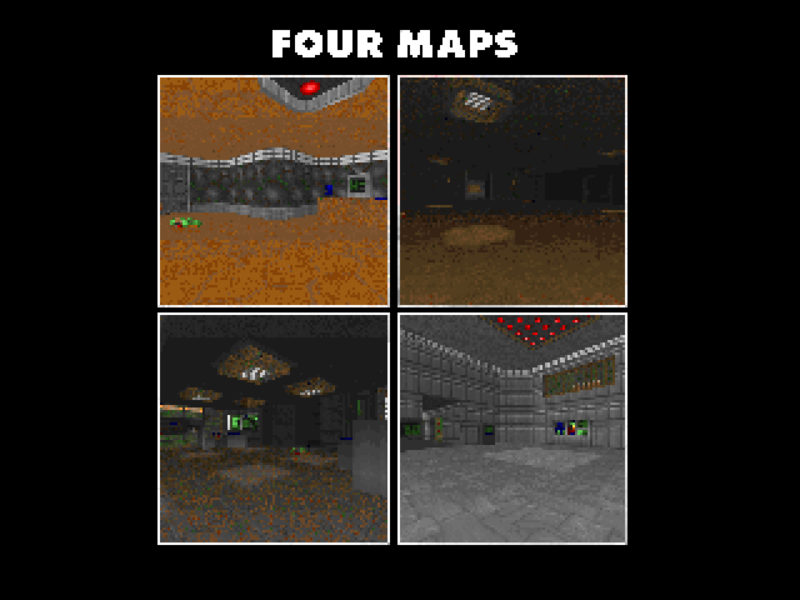 Four Maps is, unsurprisingly, a collection of four short maps for Doom II from one Brian "Snakes" Knox, released late in 2009. 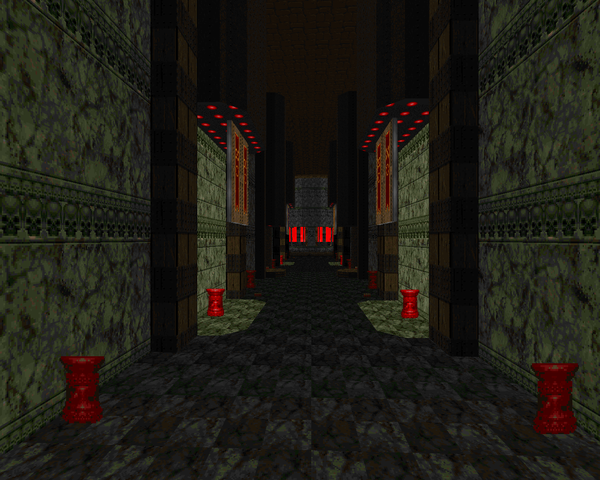 It's made to work in ZDoom, due to the first level, which uses the Hexen map format. His freshman output, the offerings showcase decreasingly bland level design, going from flat to more height variation and from simple to more complex lighting. It's plain to see where he drew his inspiration from as far as level themes goes. MAP04 is perhaps the most interesting offering here, but you'll want to play through the first three so you're not down a combat shotgun or rocket launcher. Certainly, Knox has produced much better material since this, but 4MAPS is hardly unpalatable. Neal Ziring saw fit to release this package of two individual WADs for the original Doom in '94. LAKE4 and BLT are his first and second PWADs, respectively, replacing E1M1 and E2M1. Both are very much beginner material, lacking the level of artifice he would bring to SUBWAY and, later, ELEMENTS. 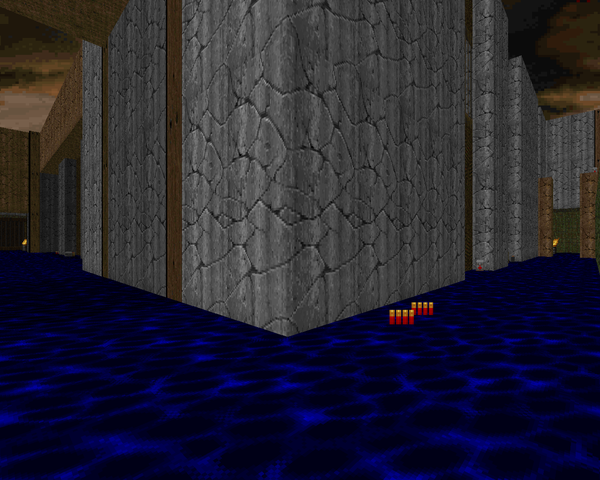 LAKE4 is a very confined map, and pretty easy, whereas BLT is medium-sized and scatterbrained, showcasing a variety of textures in an abstract construction as could only be made in Doom, but whose layout somewhat resembles that of the more freeform Shores of Hell maps. Midnight Tek Frenzy was originally to be part of Doomworld's Community Chest 4, but fate conspired against its creator, one Brian "Snakes" Knox. Accordingly, he released it to the archives on its own once the CC4 deadline had been exceeded. 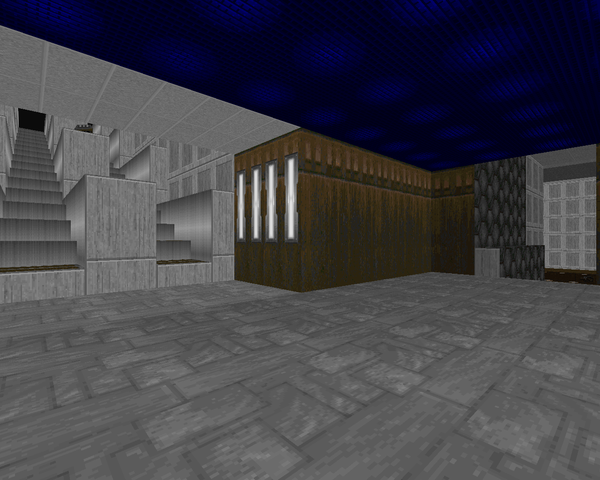 MTEKF is a single map for Doom II to be played in Boom-compatible ports. It uses the now-familiar CC4 texture pack, popularized in a number of recent releases, notably Paul "Skillsaw" DeBruyne's Vanguard. Would I be correct in thinking there's just a slight hint of his style to be found here, or is it just the texture scheme talking? Anyways, it's a large UAC techbase, with wide-open spaces and plenty of outdoor areas. Actually, the center is the actual base, with the exterior housing six outer yards you'll have to conquer to finish the map. 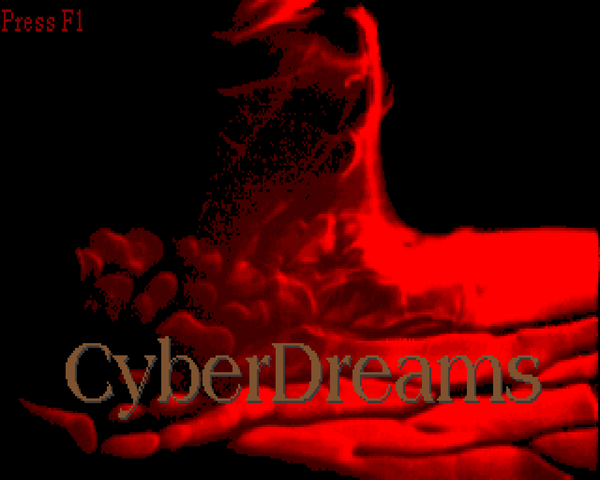 Prèsage (the duo of Gonzalo Pèrez de la Ossa and Albert Valls) released Cyberdreams for vanilla Doom II in 1998. Their intent was to create a way of playing Doom that had not been done before. At least, not on a scale as great as this; certainly, a precedent for such action had been set in earlier levels, most popularly in Sverre Kvernmo's "Bad Dream", the hidden map in TEETH. Regardless, Pèrez and Valls crafted a thirty-two level megaWAD where the object of every level is to slay any and all Cyberdemons (well, with the exception of one). You won't accomplish this with your standard arsenal, however. Your rocket-firing friends must be brought low via telefrags and crushers. 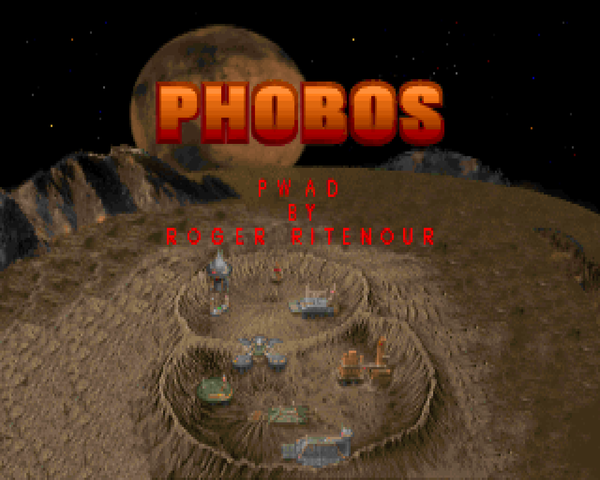 Roger Ritenour’s Phobos is a four-map minisode for Doom II that reuses the implicit story of the first four maps of the original's "Knee Deep in the Dead". The player arrives at the research facility on Phobos, fighting through the hanger, the nuclear plant, toxin refinery, and then Command and Control, where the demons undoubtedly struck first. However, rather than reinventing the wheel with another Episode One style mapset, Ritenour worked to make each location as realistic as possible. He does a pretty good job. Where Earth had some gorgeous surf and sand, and maybe a glass elevator, Phobos is filled to the brim with specialized textures and ingenious special effects that help to develop the character of each level. 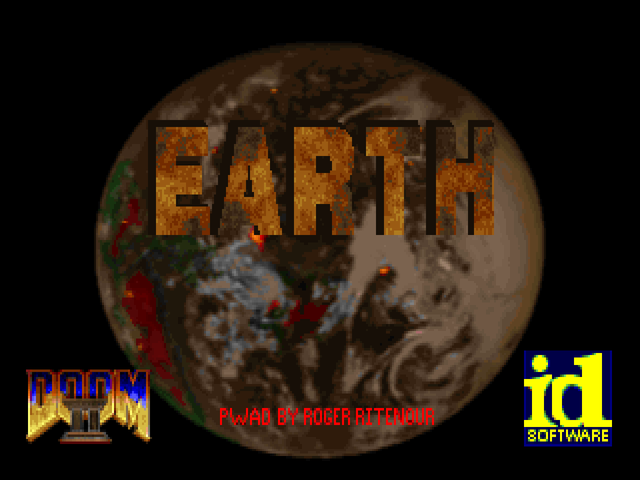 Roger Ritenour’s Earth is a vanilla Doom II episode, released in 1998 (though timestamped at the end of September). The protagonist returns to Earth on a rugged coastline only to find it overrun by demons. Over the course of ten maps, he fights off the invasion, capturing key objectives and earning the planet yet another reprieve. 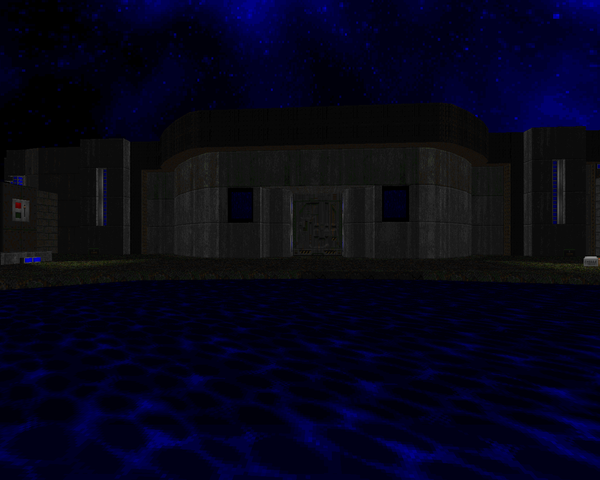 Earth is one of those vanilla Doom II mapsets that remains a technical marvel for its creative use of animated textures. One of the first things you’ll see is the shoreline, with waves crashing against the rocks, splashing over the rugged edges. It’s a prominent motif and perhaps the single best feature the WAD has to offer. There are some other cool bits, like trim added to rocky textures to make them seem more natural. Richard Wiles broke into the Doom mapping community in 1998 by unfurling his DICKIE series in ten installments over the first half of the year. Together, they represent his freshman mapping effort, his first major project before moving onto other critically acclaimed mapsets, like Crusades and SlayeR. Individually, the levels mark the ongoing development of a novice yet talented author looking to improve his skills while trying out a variety of styles, both aesthetic and gameplay. The overall quality of the DICKIE maps increases with each release, reaching its apex at DICKIE10, featured as one of Doomworld's Top 10 WADs of 1998, and for good reason (though the write-up took care to mention the rest of the series). 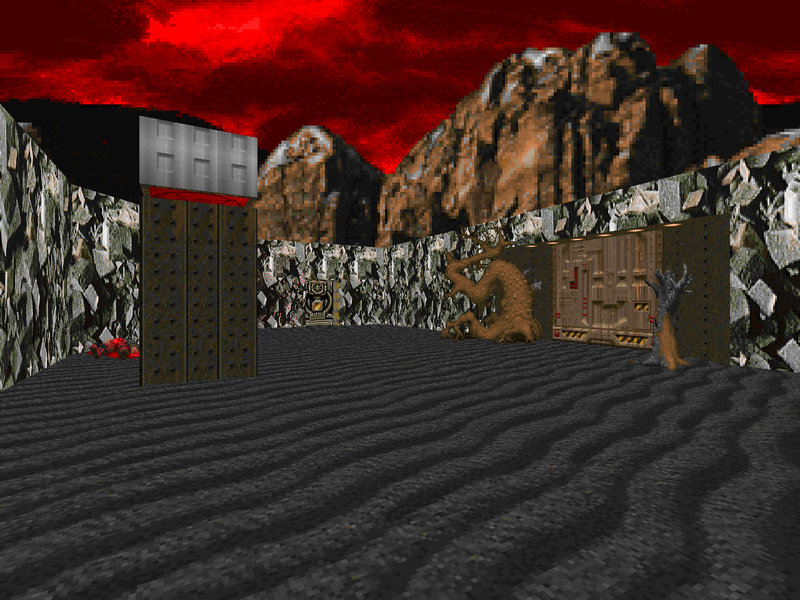 Richard Wiles released the first nine maps of his DICKIE Doom series individually during the first half of '98. After a nice vacation, he returned to cap the set off with DICKIE10, rather than continue along with the rest of the DICKIE episodes. In DICKIE01, you (some kind of benevolent whizzing through the cosmos) happen upon a planet beset upon by demons. After slaying the leader, you spend the rest of the maps scouring the world for the rest of the forces. Here, at the finale, you arrive at their netherworld. The core that powers their now disorganized invasion lies deep in an austere, marble palace. Its destruction will finally free the world you've fought to save. The DICKIE Doom series was published by Richard Wiles in ten installments in 1998. DICKIE09 is the ninth map in the running, and according to its .TXT, the cap to the first episode of what one can infer was to be several. He finished DICKIE off, however, with DICKIE10, and moved on to a brand new undertaking - the SPOOKY series (later released as part of CRUSADES). DICKIE's story is set up in the first WAD. You're some kind of interstellar traveler who lands on a demon-infested planet and manages to take down the brain of the operation. The other maps have you hitting the rest of the monsters so that the planet is thoroughly cleansed. 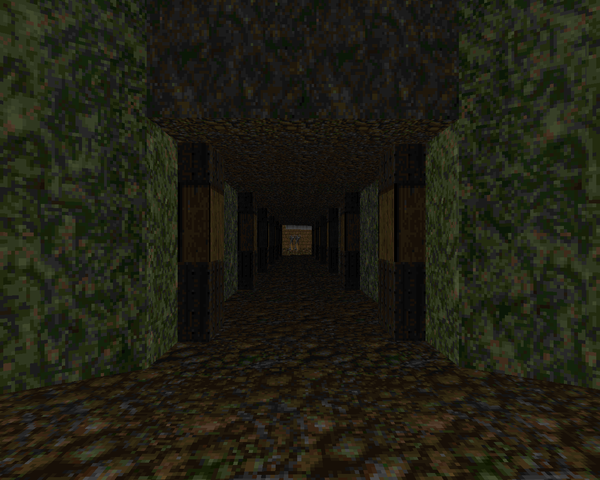 Richard Wiles burst into the Doom scene with a series of ten Doom II maps released in 1998, released under the affectation of his first name, DICKIE. The entire collection portrays the story of a warrior landing on a Doomed planet, quickly dispatching the master of the invasion. The rest of the levels depict his further battles vs. the remaining enemies, covering a broad variety of locales. DICKIE08 shares some similarities with the rest of the series, but it also has one major break with previous maps. Wiles explicitly worked some puzzles into this level, in the spirit of "Tricks and Traps", though in practice it feels like a mix of the map layouts of The Innocent Crew and just a dash of the puzzles of Eternal Doom.